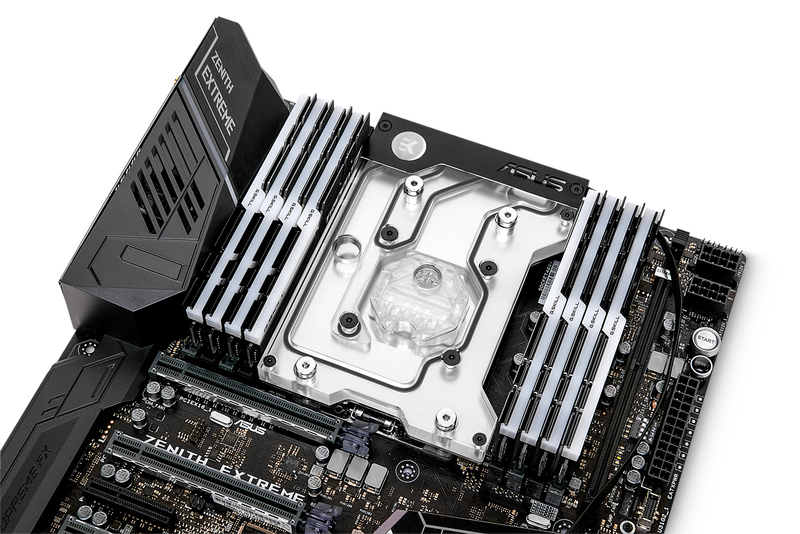 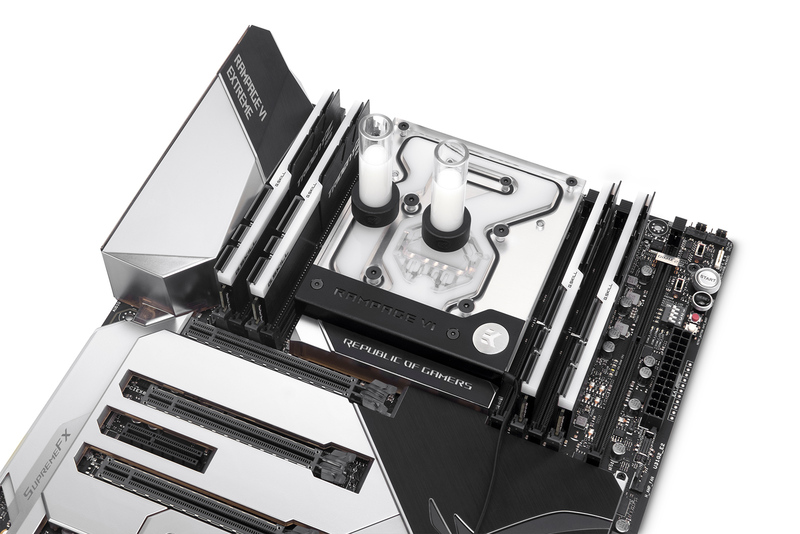 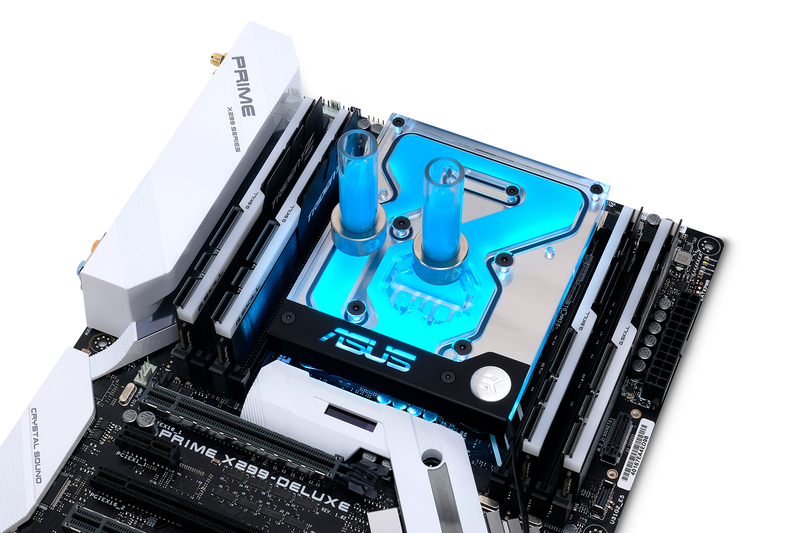 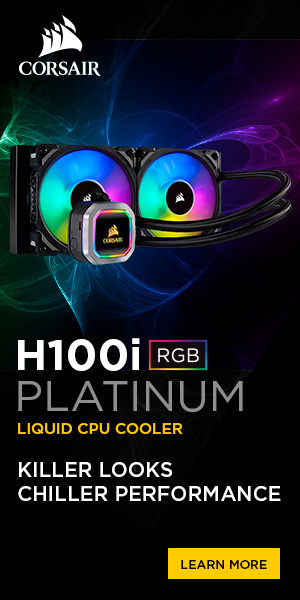 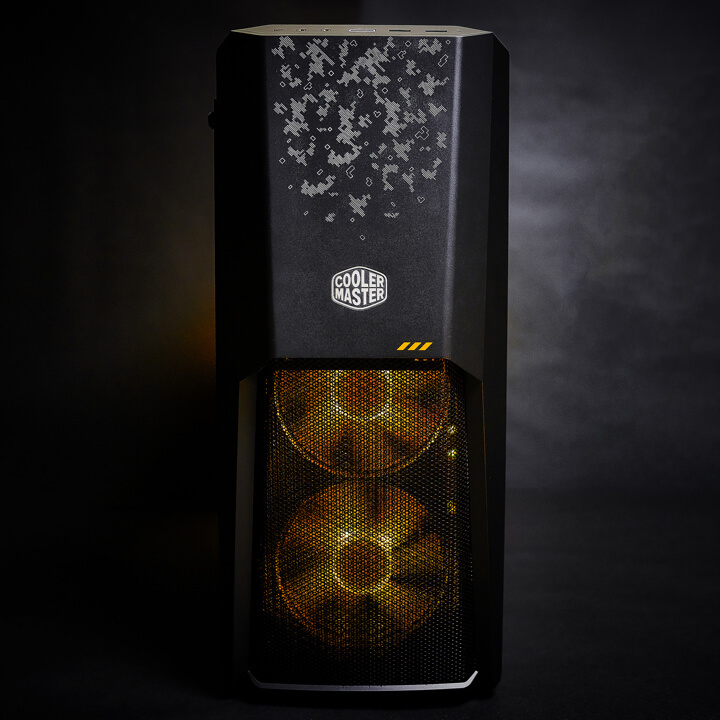 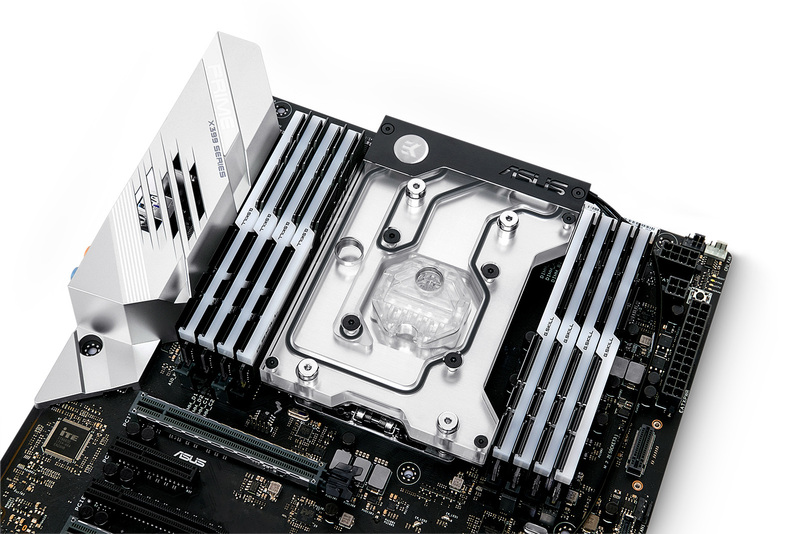 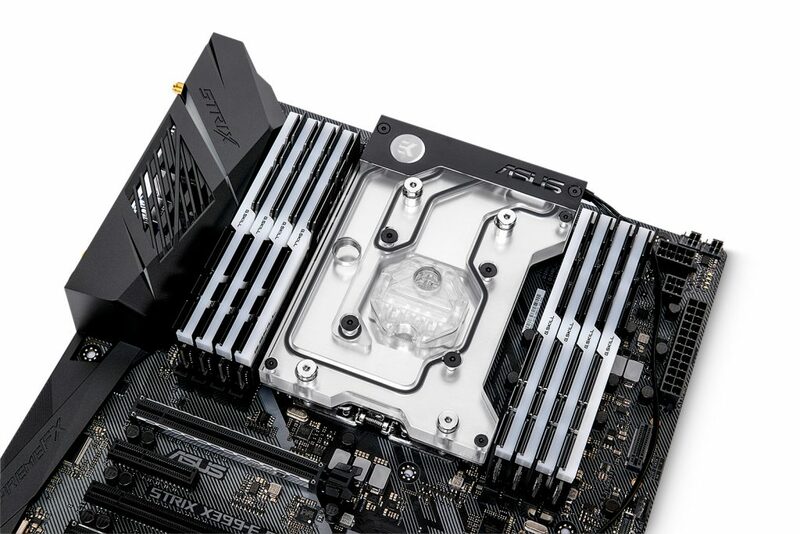 EK Water Blocks, the Slovenia-based premium computer liquid cooling gear manufacturer sets the bar even higher by releasing a new LGA-2066 socket based monoblock made to fit several ASUS motherboards. 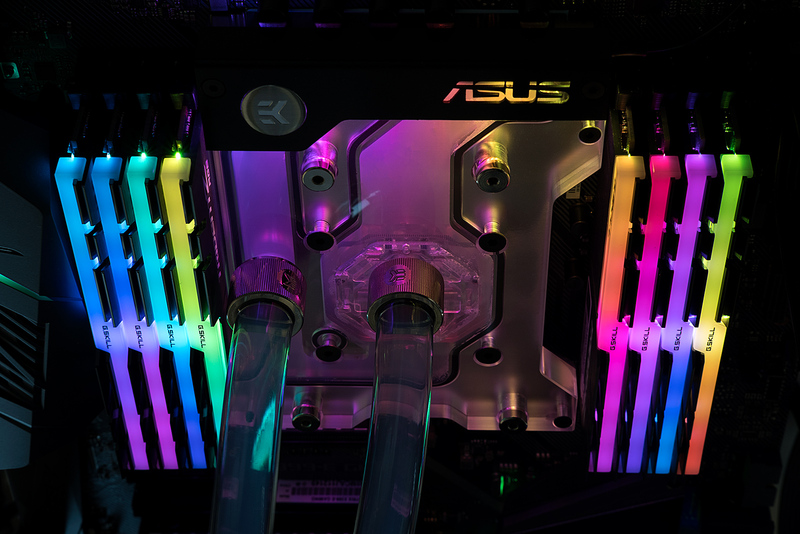 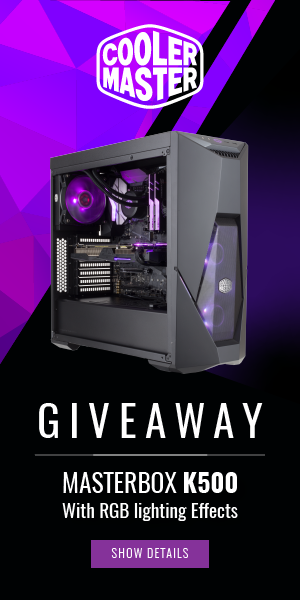 The EK-FB ASUS PRIME X299 RGB Monoblock has an integrated 4-pin RGB LED strip which makes it compatible with ASUS Aura Sync, thus offering a full lighting customization experience! 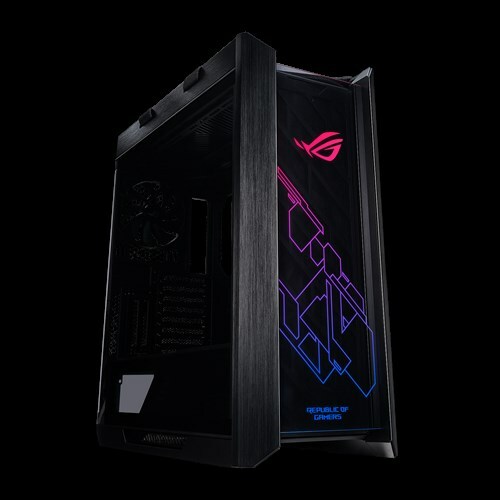 TAIPEI, Taiwan, August 8, 2017 — The latest generation of high-end desktop motherboards has arrived from ASUS Republic of Gamers (ROG) and it’s been more than worth the wait. 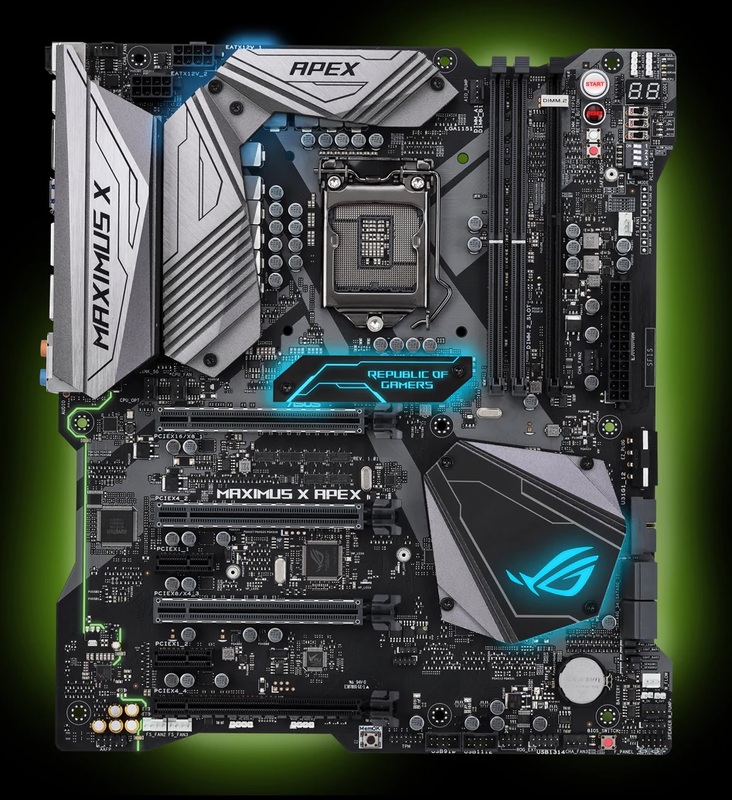 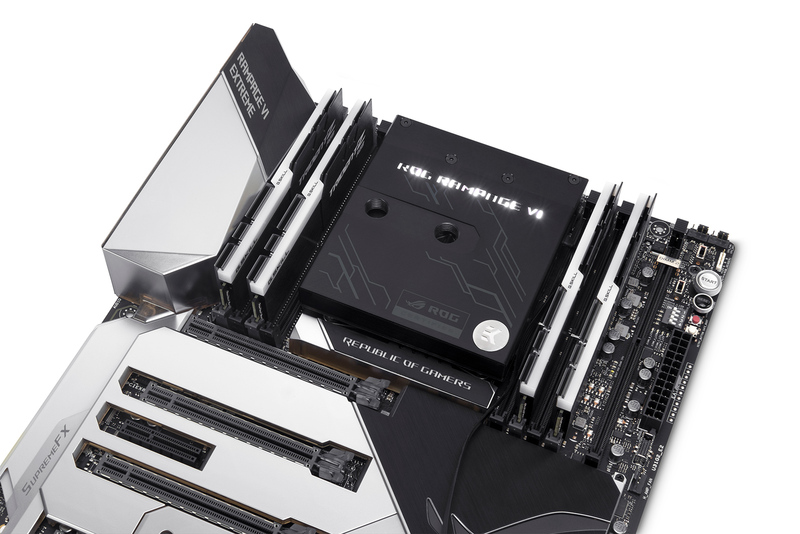 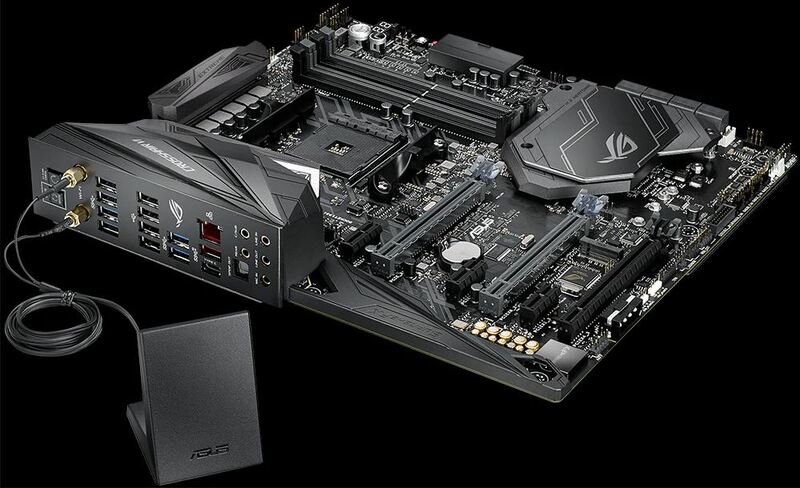 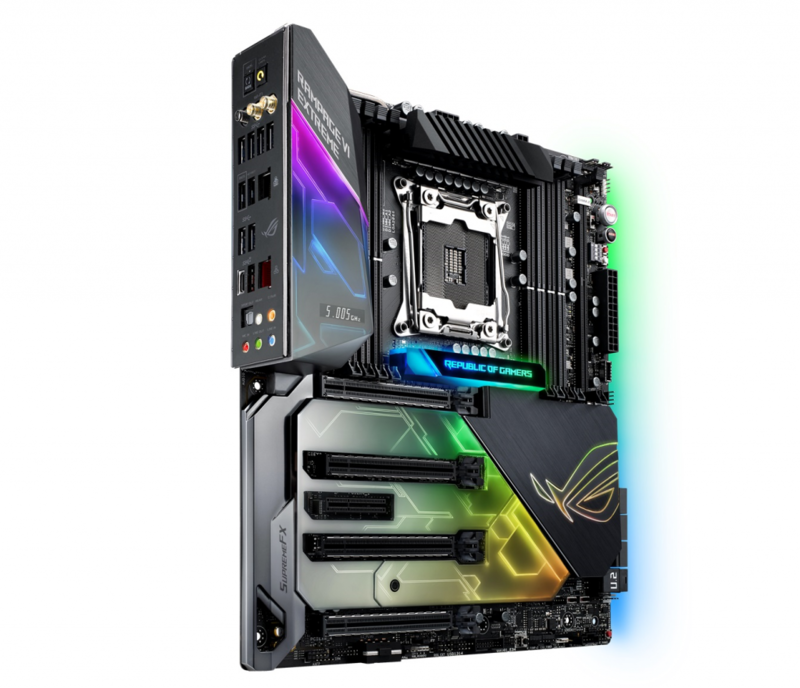 Based on the new Intel X299 platform, the ROG Rampage VI Extreme and Rampage VI Apex motherboards are designed to help gamers and enthusiasts get the most out of their PCs.